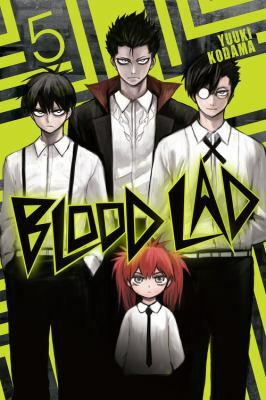 Kodama, Yuuki is the author of 'Blood Lad, Vol. 5', published 2014 under ISBN 9780316376723 and ISBN 0316376728. Loading marketplace prices 14 copies from $14.14 How does the rental process work?